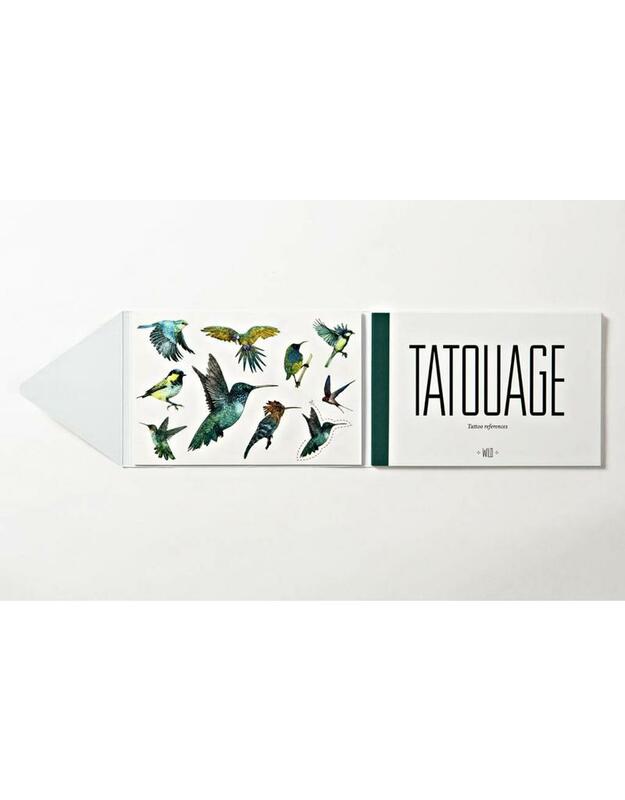 Adorn your skin with these beautiful tattoos inspired by the animal kingdom. 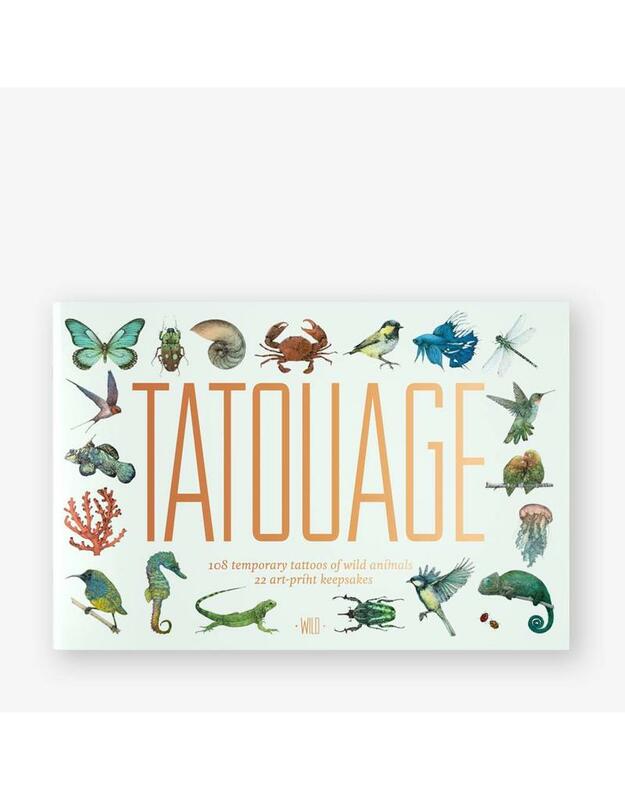 With over 100 designs, from birds, beetles and butterflies to seahorses and ladybirds, Tatouage: Wild also includes 21 art-print keepsakes. 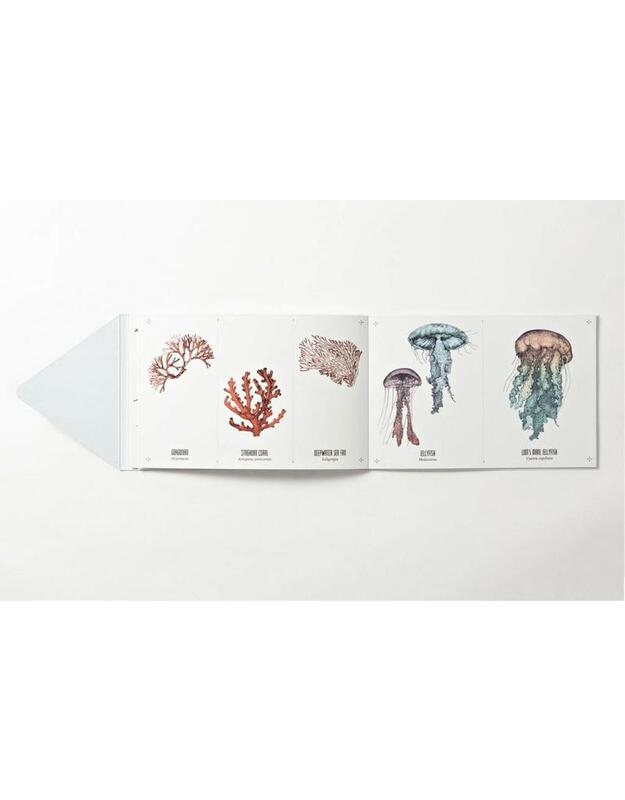 A mix of colourful designs in a variety of sizes and shapes, makes these tattoos suitable for different parts of the body. 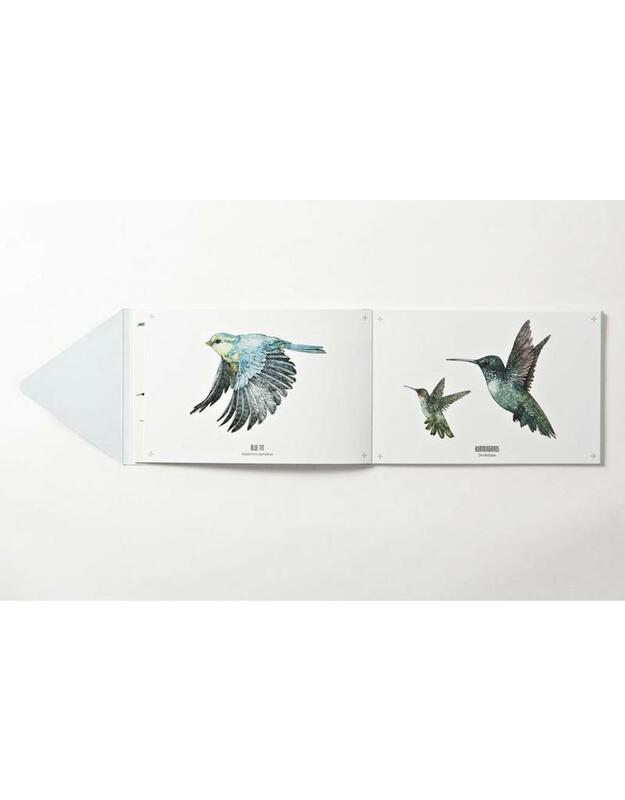 There is also a book of quality art prints to use for animal identification, as art-print keepsakes, or as flash sheets to inspire further tattoos. Each tattoo is non-toxic and transfers easily, leaving a vibrant design that will last a few days. When it begins to fade, it can be removed easily with baby oil.